We have been mentioned on Martha Stewart Weddings!! Don’t worry, he can still be a part of your big day. Congrats! You’ve selected a ring bearer for your big day. Now all you need to do is finalize the details of his big entrance. But what happens if your ring bearerof choice is too young to walk down the aisle himself? Most couples don’t have a long list of potential ring bearers to choose from—brides and grooms generally select the youngsters their closest to, like their nephews, young cousins, children of close friends, or even their own kiddos. If one of these important little guys isn’t walking yet, you’re not going to deny him the role, are you? The choice is yours, but most couples decide that it doesn’t really matter if this attendant makes an entrance on his own or with a little help. If he needs a hand getting down the aisle, know that there are plenty of solutions wedding planners rely on when it comes to a too-young-to-walk-on-his-own ring bearer. We reached out to some of our go-to experts for their best solutions for incorporating a tiny ring bearer in the wedding processional. Have the parent(s) carry the baby down. If you’re having a very young child serve as the ring bearer at your wedding, chances are, his parents will be in attendance as well. Don’t hesitate to ask if they’d be willing to accompany (A.K.A. carry) their child down the aisle. 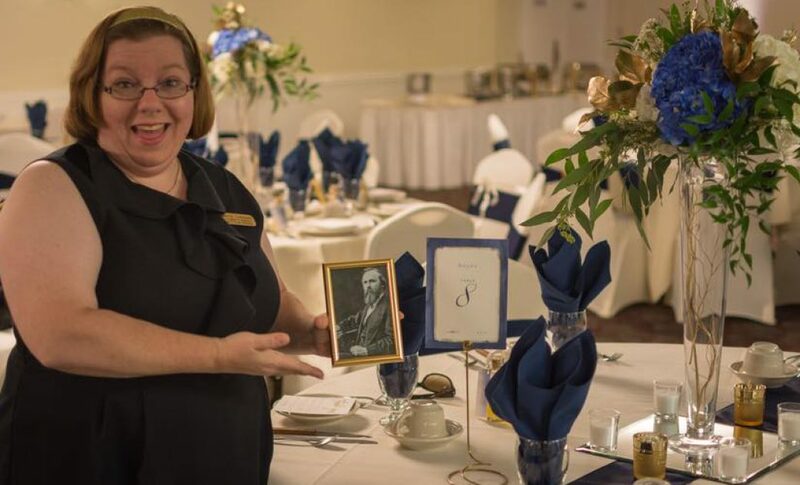 If you prefer a more unified front, wedding and event planner Taylor Keenan suggests asking the parents to coordinate attire to show the significance. Decorate a wagon or carriage for the baby to sit in. Buy a personalized walker and have the baby push it down the aisle. If your ring bearer needs a little help standing, but has enough leg power to keep his wheels in motion, a baby walker can be just the thing to help him walk down the aisle. “The walker can be painted in wedding colors and have the names of the bride and groom, the date, or even the name of the ring bearer,” suggests Keenan. “It also serves as a really nice gift for the baby!” If the aisle is a long one, have someone carry the baby half way down it and pull out the walker as they get closer. Skip his role in the processional altogether. « We have been featured in Southern Celebrations Magazine! !